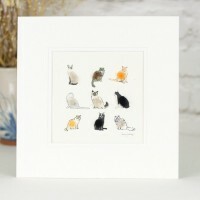 Cats print - 6 tabby cats in a row - is a perfect gift for cat lovers. 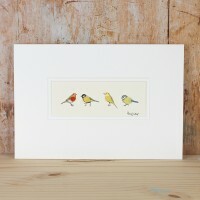 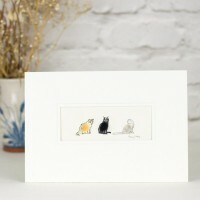 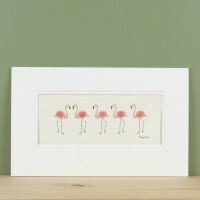 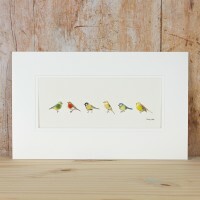 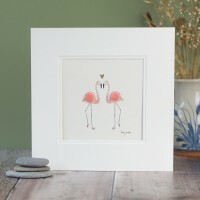 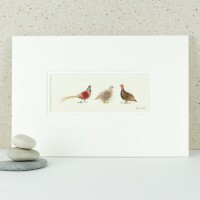 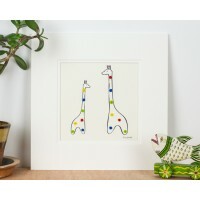 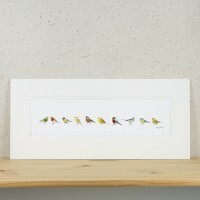 The tabby cats are ..
Our gorgeous cats print with 3 fluffy cats is a dream gift for all cat lovers. 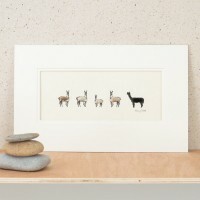 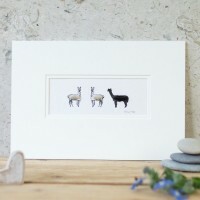 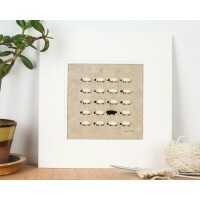 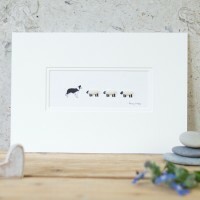 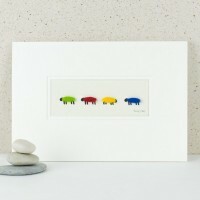 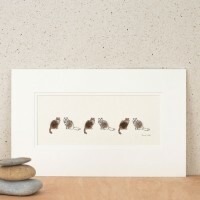 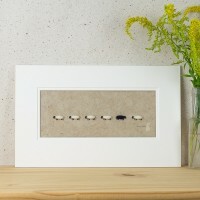 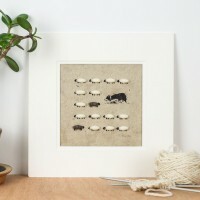 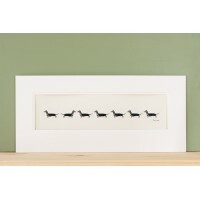 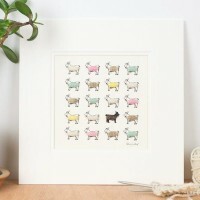 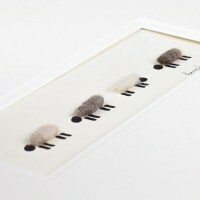 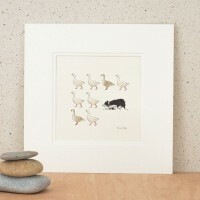 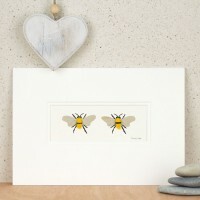 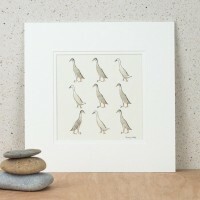 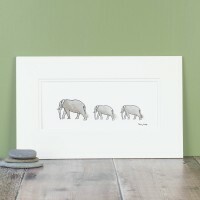 What a..
Our border collie herding sheep print is a perfect gift for a shepherd, or sheep lover. 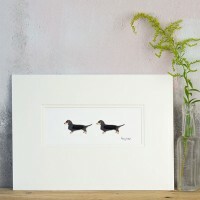 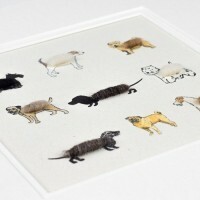 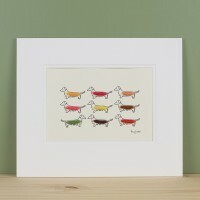 Herding shee..
Dachshund print with 9 colourful sausage dogs – this dachshund print has been hand finished with bol.. 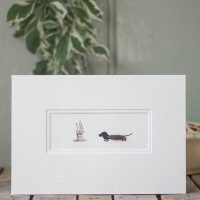 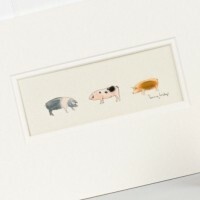 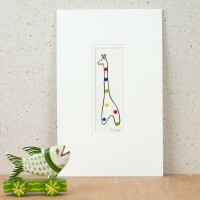 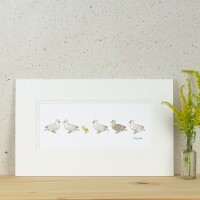 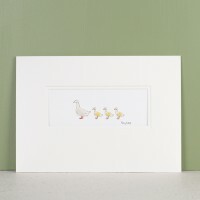 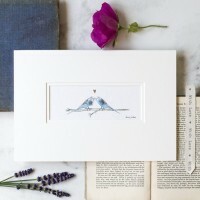 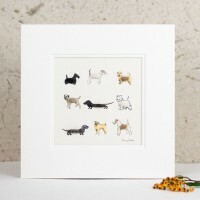 Celebrating the popular cheeky little dachshund, our long row of dachshunds print will put a smile o..
Our dogs print, in our long format is a popular choice with dog lovers at shows and we are delighted..
Our fluffy cats print is always a popular choice of gift for cat lovers. 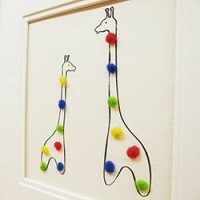 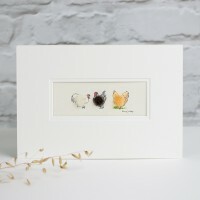 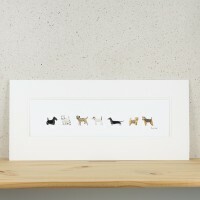 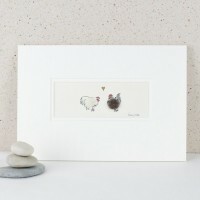 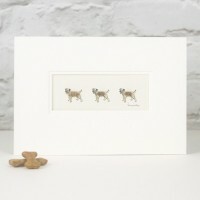 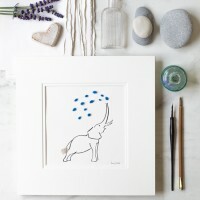 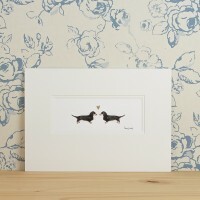 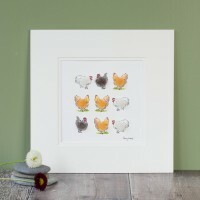 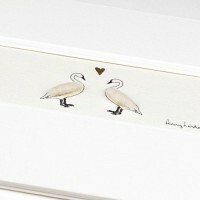 It features a col..
Our fluffy dogs print is always a popular choice of gift for dog lovers. 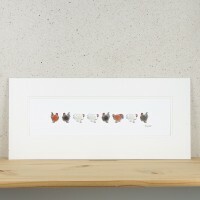 It features a col..